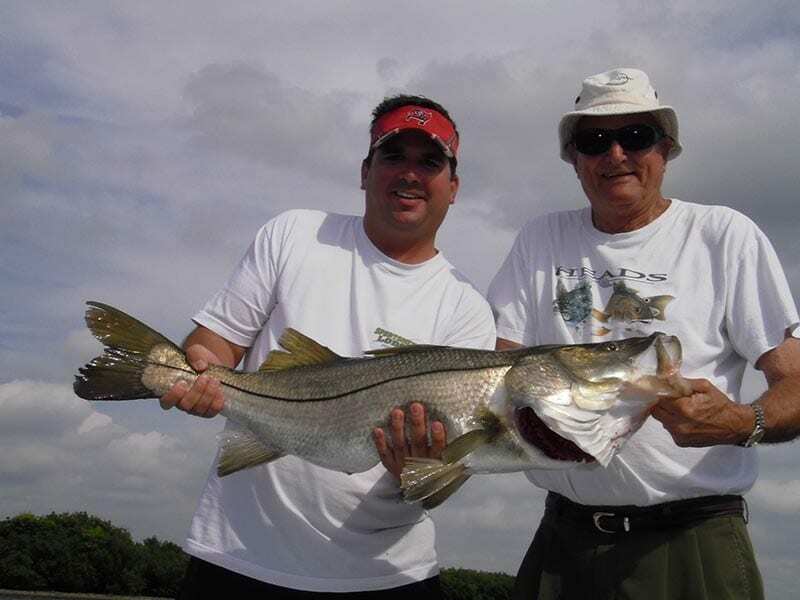 Fall Fishing Tampa Bay – With the cold fronts starting to roll in next week and the Kingfish run in full swing in the Fall Fishing Tampa Bay area and the dropping air temps at night and water temps dropping down to the mid to upper 70’s at night. This cold front will have the bite fired up inshore and offshore. The Snook fishing is on fire with these cooler temps at night. We have been finding them around and up the major rivers, creeks, and residential docks. 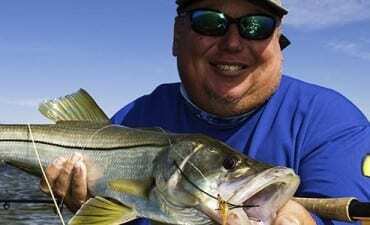 A ton of smaller snook along with some over slot snook mix in. the best bait is still a scaled sardine or whitebait with a white 4-inch jerk bait coming in second. The Redfishing is just starting to get better on the flats. I look for mullet schools in the 1 to 3 foot of water on the flats and use your trolling motor to get in position and setup. If you just chase them like is what’s happened over at Weedon Island no buddy will catch them. 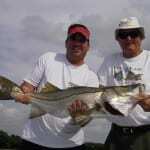 The best baits are live baits like Sardines or pinfish for artificials a Jerk Baits or paddle tail jigs. Fall always means big schools of Kingfish and Mackerel in the bay and off the beaches along with some drag screaming fun. It’s some of the best fun fishing around and just not for the kids but for the adults to. I use a 2x long shanked hook in a 3/0 a short piece of 60 or 80-pound fluorocarbon leader and hold on. There is plenty of ways to catch Kingfish, some of the most popular ways are using live bait like Shad, Ladyfish, Blue Runners, and my favorite for a smoker Kingfish a slow trolling a Mackerel. Other ways are trolling big plugs or spoons on downriggers and or flatline.